This villa stands at the foot of Gengi mountain surrounded by beautiful bamboo groves. Admire and bask in the tradition of Japanese culture. each room is tailored to different interests. in a place where you can bring your dog. 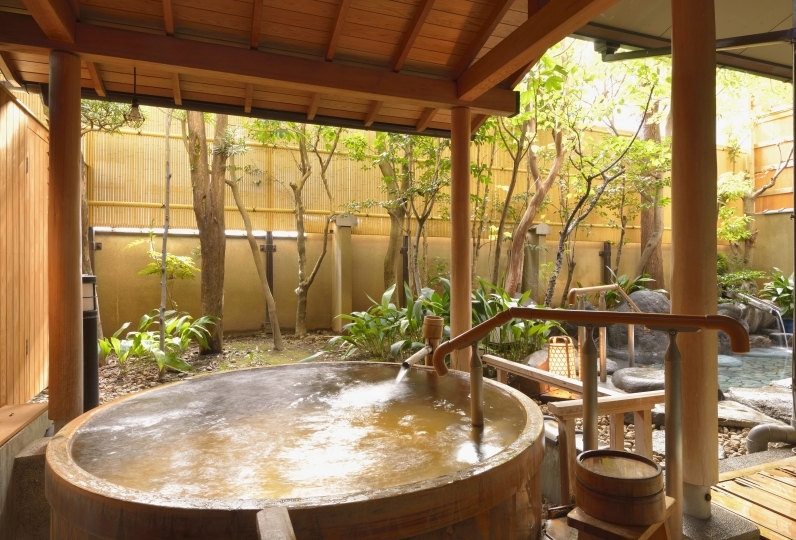 Furuna no yu is one of the three oldest Izu hot springs. by soaking in this medicinal hot water. and the "Soba Takeyama" prepared by the chef. Enjoy this precious time and attention. 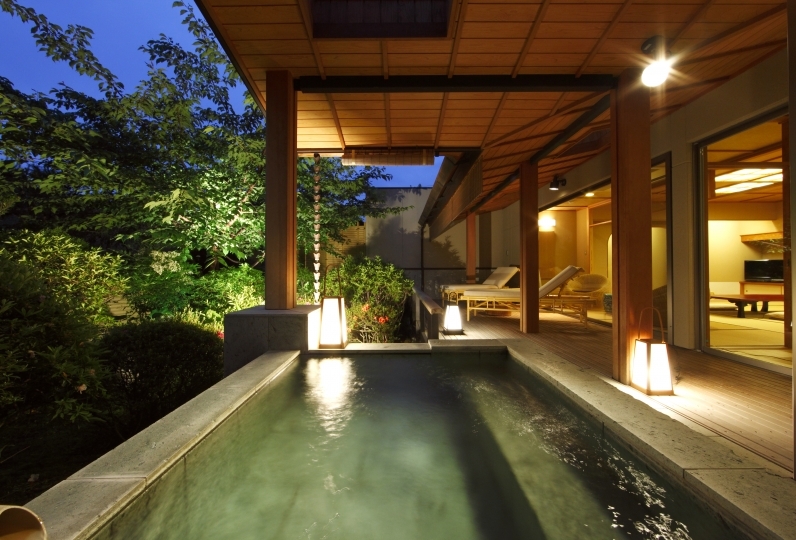 A well-established hot spring full of culture. 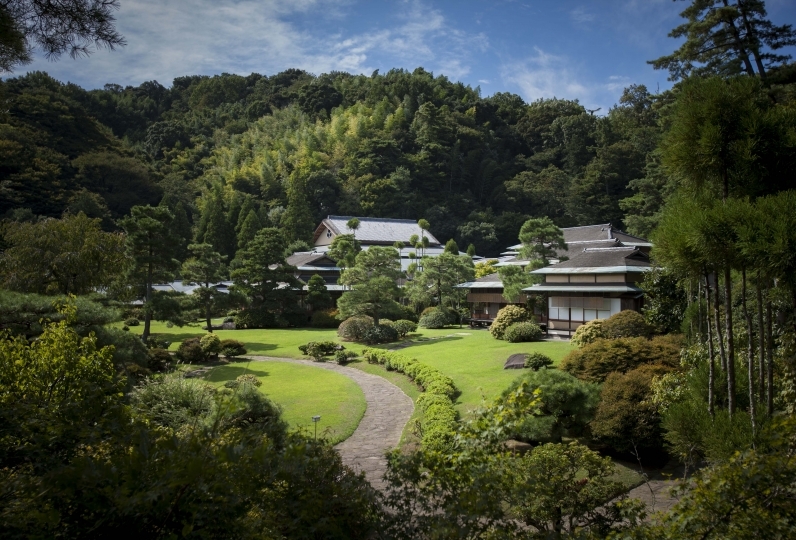 Pass a time of healing at this villa from the early Showa period. Everything is good. Very kind and friendly staff. Nice dinner and breakfast. (Little bit cold to sleep) If air conditioner in bed room is improved, it will be better. In a very calm room, I was able to spend a wonderful time with memorable people quietly. Both dinner and breakfast were delicious and impressed. The bath was also comfortable. Next time I would like to visit again during the cherry blossom season. One of the three oldest Izu hot springs from the Kamakura period. Enjoy the medicinal effects of the hot water for both your body and mind. The Entrance Hall of Shinchi Genji Mountain is a gallery of contemporary paintings by  Japanese painter Higashiyama Kaiyaki. 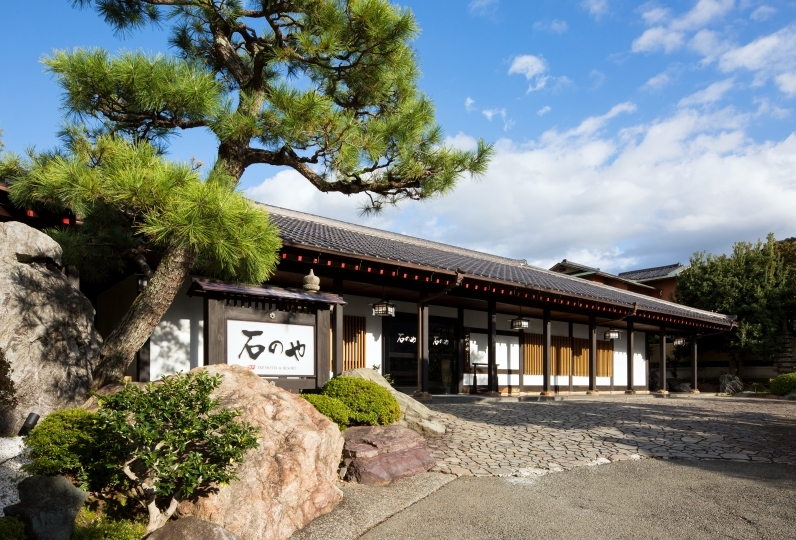 It is a Western-style cafe where guests who wish to enjoy the gallery and Akira Kurosawa library rally can use it freely. At Kurosawa Akira library, we hope that world's culture, arts and crafts can be appreciated by people from all over the world who love films. Please contact us if check-in is after 18:00. Here are some rules for a pleasant trip. · Hold it with you at all times. · Do not bring it to restaurants. · Please refrain from taking it for a walk in your garden.  ※ Cleaning fees are 3,240 yen is charged per head. Guests are responsible for their own pets.